* the software used in this tutorial is Adobe Photoshop CS6, but you can use CS3+ versions as well. 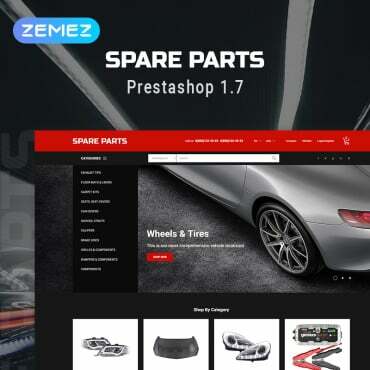 * you might want to check the Basix Page to see some useful topics on dealing with Photoshop basics, such as loading palettes and some shortcuts. * Texture 206 by Sirius-sdz. 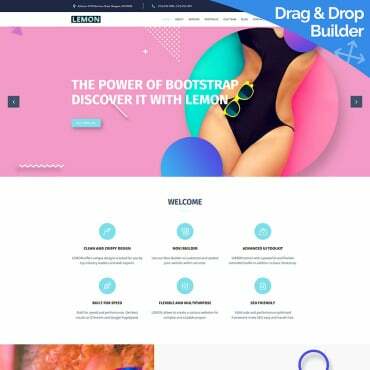 - Create a new 1152 x 864 px document. Set the Foreground color to #4f4097 and the Background color to #0d004c, pick the Gradient Tool, click the Radial Gradient icon in the Options bar, then click and drag from the center of the document to one of the corners. - Place the Texture 206 image on top of the Background layer, resize it as needed, then change its layer's Blend Mode to Overlay. - Create the text using the color #4f4097. The font used is Franks, the size is 310 pt, and the Leading is set to 280 pt. 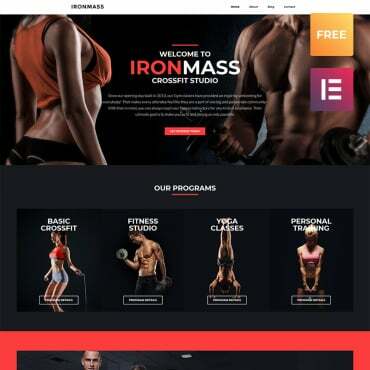 - Duplicate the text layer then make the copy invisible by clicking the eye icon next to its layer. 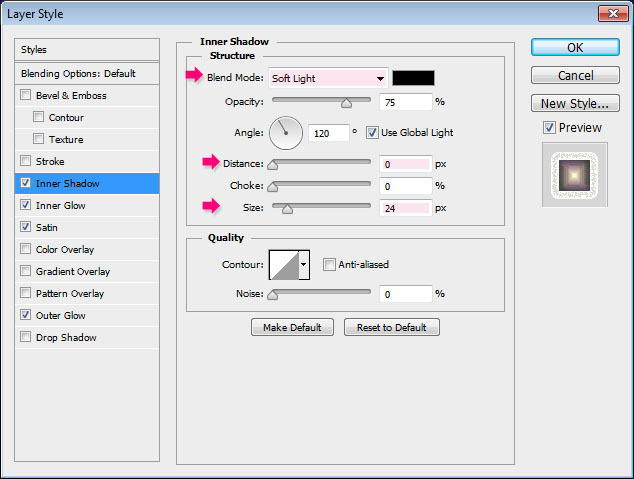 - Inner Shadow: Change the Blend Mode to Soft Light, the Distance to 0, and the Size to 24. This will add depth to the text. 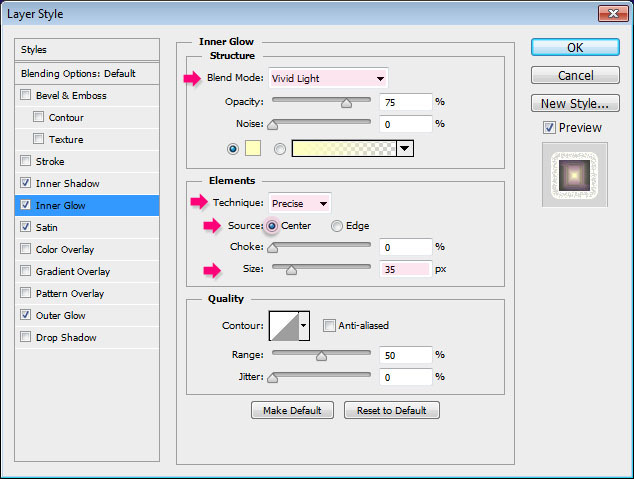 - Inner Glow: Change the Blend Mode to Vivid Light, the Technique to Precise, which will make the glow less feathered, change the Source to Center so that the glow is illuminating from the center instead of the edges, and change the Size to 35. 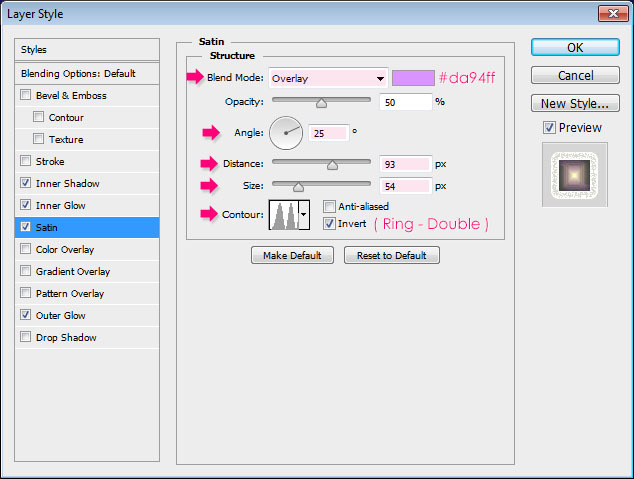 - Satin: Change the Blend Mode to Overlay, the color to #da94ff, the Angle to 25, the Distance to 93, the Size to 54, and the Contour to Ring - Double. 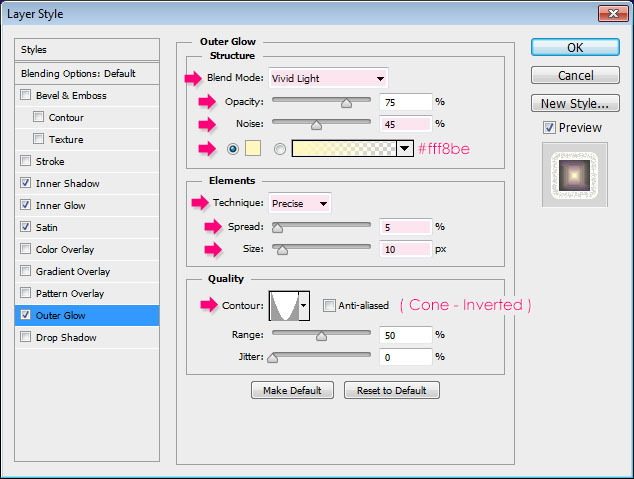 - Outer Glow: Change the Blend Mode to Vivid Light, the Noise to 45%, the color to #fff8be, the Technique to Precise, the Spread to 5, the Size to 10, and the Contour to Cone - Inverted. - This will create a bright glowing text. - Make the copy text layer visible by clicking the empty box next to it, then right click that layer and choose "Rasterize Type". - Make sure that the Foreground and Background colors are still set to #4f4097 and #0d004c. - Go to Filter -> Render -> Fibers, then change the Variance to 35 and the Strength to 4. - You should get a result similar to this. - Go to Filter -> Brush Strokes -> Accented Edges, then change the Edge Width to 2, the Edge Brightness to 38, and the Smoothness to 5. - This will make the fibers texture more blurred and slightly glowing at the edges. - Change the rasterized layer's Blend Mode to Soft Light. This will add a nice texture to the original text. Choose the "Chalk 17 pixels" brush. - Right click the original text layer then choose Create Work Path. - Create a new layer right below the text layer and call it "Glow", then change its Blend Mode to Overlay. Set the Foreground color to #f9cfff and pick the Direct Selection Tool. - Right click the work path then choose Stroke Path. - Choose the Brush option from the Tool drop down menu, and make sure that the Simulate Pressure box is un-checked. - Press Enter to get rid of the path. - Go to Filter -> Blur -> Gaussian Blur, and set the Radius to 3.5. This will smoothen the stroke while keeping its subtle texture. Your purple glow text is now ready!